I’VE GOT A LOVE SPELL…. and you’ll definitely want it. Kristals Cosmetics Rock Crystal Performing Body Polish in Love Spell. This body scrub cleans, exfoliates, and hydrates. 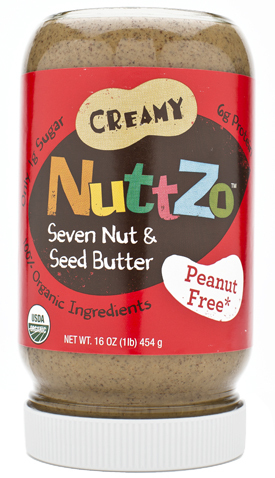 It is made with sea salt, sweet almond oil, jojoba and sesame oil. It has a luxurious feel and the perfect amount of scrub to oil ratio that I look for. After the shower I apply the Supreme Body Butter. It smells amazing and feels even better. It uses african shea butter, beeswax, and glycerin. 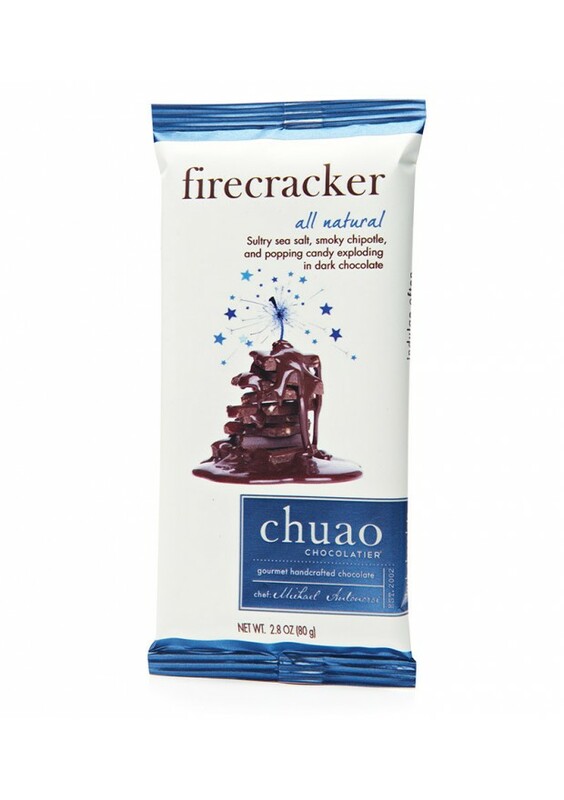 So get with Kristals, and cast that Love Spell…..
with Chuao Chocolatier firecracker Bar. 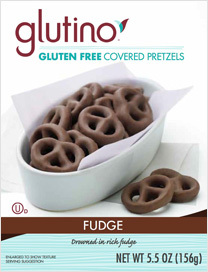 My latest chocolate obsession. 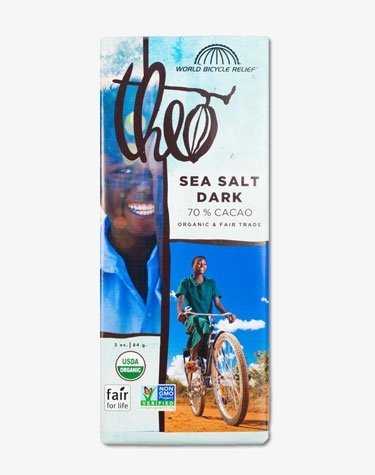 This dark chocolate is made with chipotle and a sprinkling of sea salt. As you chew you’ll notice popping candy explodes and starts a party in your mouth. 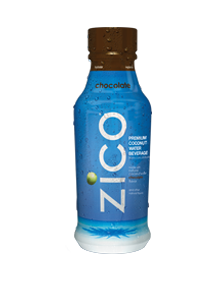 It is ethically sourced cacao, all natural, and gluten free. So get with the wild side of chocolate. with Amala Detoxifying Body Polish. This scrub polishes your skin to remove dead skin cells and stimulate circulation. It also foams which is rare in a body scrub. Your skin will be softer, smoother and more even toned. They Key ingredients are Myrtle – to cleanse, condition, and remove impuritites, Olive Stone- to remove dead skin cells and help circulation, and Sea Salt- to soften and detoxify. So stimulate your skin with Amala, and the rest of you with…..
DO IT ON THE BEACH…. or just look like you did. I am currently obsessed with Alcame’s Endless Summer Beach hair Sea Salt Spray. It is part of their Island Collection- which, by the way, smells amazing! I have tried many salt sprays that advertise for the “beachy look” and none have delivered. They usually give my waves a little crunch and a lot of frizz. This product gave me zero frizz and total control, plus major shine. So look like an island girl with Alcame and do it in the sun….